We are proud to introduce to the Peoria area the 2014 Cadillac CTS, an all-new redesigned luxury sedan. 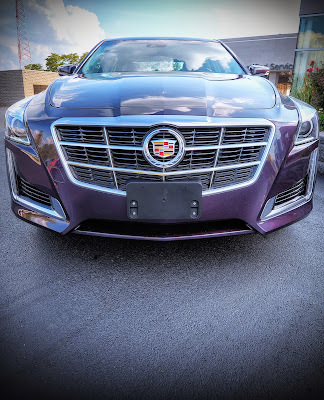 One of the newest vehicles on the market, the sophisticated CTS features an 8-speed automatic transmission which uses engine power more efficiently to produce better fuel economy and is the lightest real-wheel drive car in its class. Inside the CTS you’ll find just what you expect and more. Sure to be surrounded by comfort and elegance, you can personalize your car like never before by choosing from eight different interior designs to fit your personality. 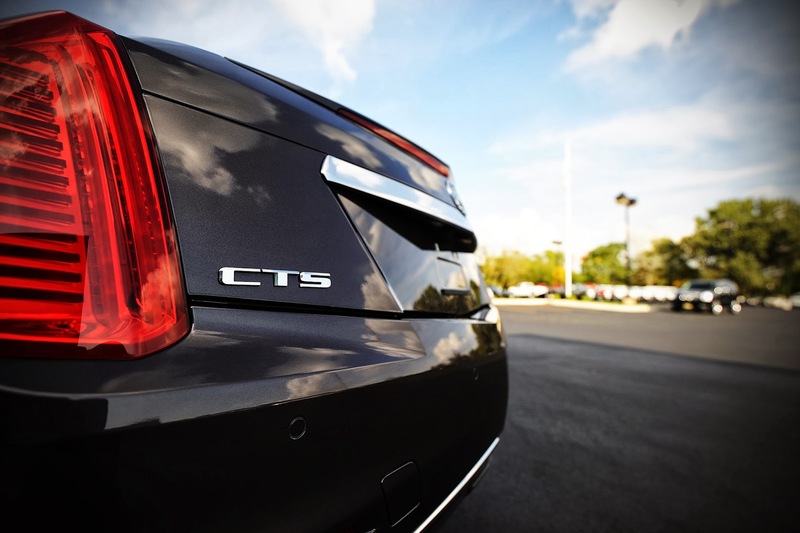 Sure to impress, the CTS Vsport pushes the already impressive Cadillac to a whole new level. Including enhanced ZF premium steering and Magnetic Ride Control, this model comes with a standard electronic Limited Slip Differential for improved control, stability, and acceleration of your vehicle. We’ve got the 2014 Cadillac CTS in-stock and ready for you to see for yourself and test drive today! Stop by Uftring Weston Chevy Cadillac in Peoria. Not ready for a test drive? Click here to check out our huge selection of Cadillac inventory.